The Sony a7R III was the latest addition to the popular Sony a7 series of mirrorless cameras. They a7R III is often compared to the Nikon D850 as they both combine high resolution with high speed and fast autofocus capabilities. These cameras reach a level as no camera has done before. At first glance, the new Sony a7R III looks just like its predecessor. But, a closer look to the camera body shows some major differences. First of all, the new camera has incorporated an AF joystick which allows for its user to easily set the focus point. It also has a bigger grip than the Sony a7r II, which allows for a more a comfortable grip. A dedicated AF on button has also been introduced in this new model. The Sony a7R III is almost entirely customizable. While this means that it might take a long time to truly customize it to its owner’s desire, it is completely worth it as it turns the camera into the fastest mirrorless when it comes to changing settings. While Sony’s touchscreens have highly disappointed in other cameras, the touchscreen in the Sony a7R III seems to be a step in the right direction. For a start, it is more responsive than any of its predecessors. The touchscreen has also been made more extensive than in previous cameras. 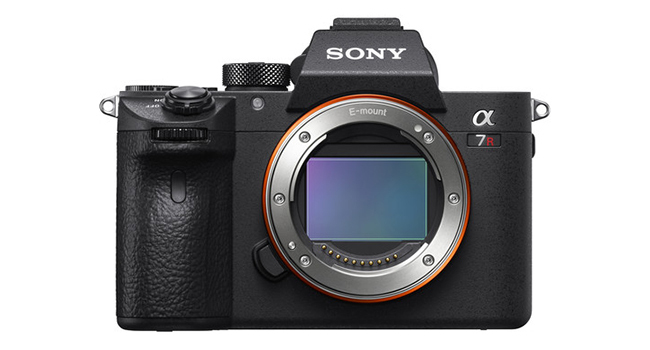 The camera’s new, bigger grip allows for a more robust battery with 2.2 times the capacity of the a7r II. The a7R III’s battery can handle an entire day of heavy shooting. And while it is always recommended to have a spare battery on a shoot, it does not feel necessary with this camera. For a mirrorless camera, the standard of the battery is outstanding. Just like its predecessor, the Sony a7R III uses a 42.4MP sensor. And just like the Sony a7r II, the new camera produces amazing RAW images. A slight improvement has been made in regard to noise at the highest ISO values which makes this camera one of the best on the current market. The detail levels are extremely good and the dynamic range is great. The Sony a7R III produces high quality and sharp images which stand at the highest standards of professional photography. With regard to JPEG images, Sony has made some great improvements within the Sony a7R III. The JPEGs are generally better quality than in the a7r II, with sharper images, color improvements, especially with regard to skin tones, and the auto white balance does a good job overall. 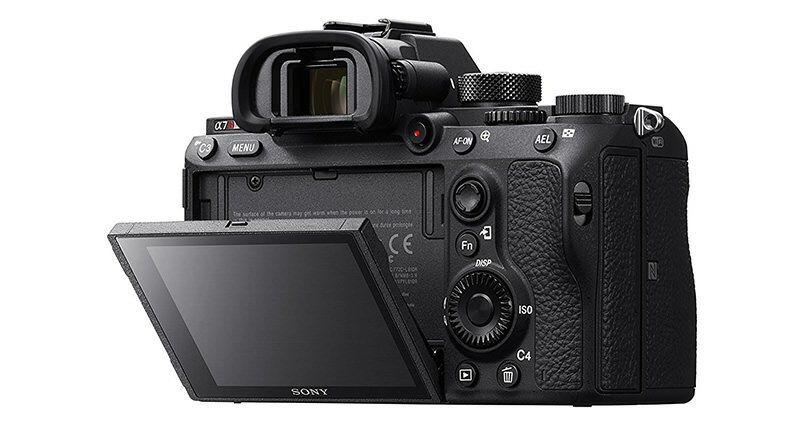 The Sony a7R III has the same 399-point phase detection AF system as the previous version. However, Sony has claimed that the new camera was introduced with an increased speed and tracking performance. The use of the AF joystick and the Touchpad AF have proved to result in an incredibly high hit rate and amazing accuracy. Sony’s eye AF works brilliantly on this camera, reaching 10fps with extremely accurate focus. It also works really well with adapted lenses. On another hand, the lock-on AF is still problematic. While it works perfectly half of the time, the AF struggled for the other half resulting in blurry images. Overall the AF system of this camera is good. And while there are still some improvements to be made, it is without a doubt one of the best in the mirrorless camera range. As seen throughout this review, the Sony a7R III offers a combination of speed, high-resolution and video capabilities that other cameras just cannot compete with. Just like the Nikon D850, the Sony a7R III is a camera that can shoot just about anything, from landscape to portraits, and from sports to still life. All the small improvements implemented in this camera make it the most usable and engaging of the a7 series. The Sony a7R III is an amazing camera when it comes to mirrorless cameras. However, the a7R III is not quite yet at the level of a high standard DSLR. The card write speed is a big issue in this camera and customizing the camera to its fullest potential can seem overwhelming for new users. That said, the Sony a7R III is a great camera which produces fantastically sharp images. It is the most well-rounded mirrorless camera and is one of the best cameras on the market at the moment.